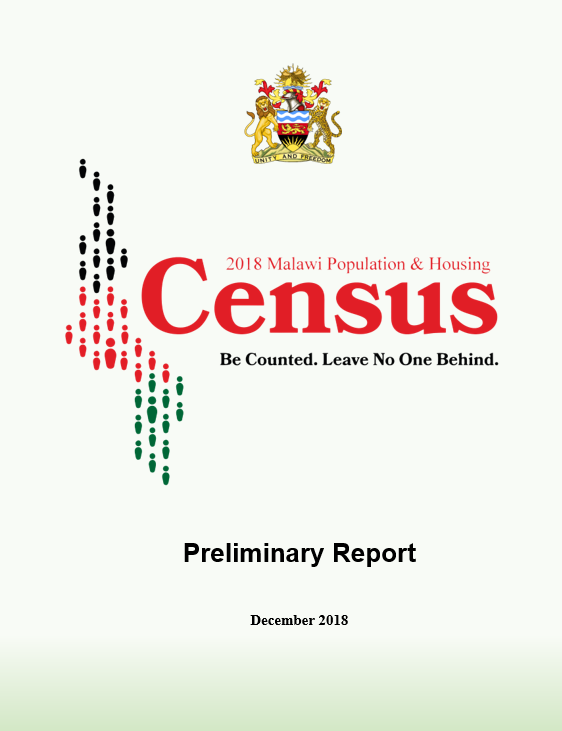 The National statistical Office (NSO), between February and March 2011, conducted a survey of Non-Profit Institutions Serving Households (NPISHs) and it was national wide and collected information for 2008 and 2009. 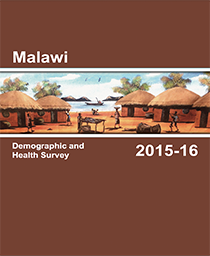 The survey was jointly funded by the Government of Malawi and the African Development (AfDB) Bank through the International Comparisons Programme (ICP). The ICP is a World Bank initiative aimed at comparing various socio-economic aggregates between countries in the world. Determine sponsorship of the NPISHs. Determine the standard national accounts activities and products into which the NPISHs can be classified. Determine employment and compensation of employees. Estimate expenditure on intermediate consumption and investment. 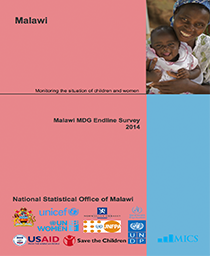 Estimate current expenditure and investment grants. NPISHs are part of the institutional sector accounts which present a coherent overview of all economic processes and the roles played by the various sectors in an economy according to the System of National Accounts 1993 (SNA 1993). 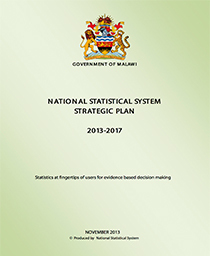 The survey aimed at collecting information regarding the NPISHs which would be used among other things to determine sponsorship; standard national accounts activities and products into which they can be classified; employment and compensation of employees; expenditure on intermediate consumption and investment; expenditure on transfers; and current expenditure and investment grants.